When the Andrew Holness-led Cabinet meets on Monday, the controversy surrounding the state-own oil refinery, Petrojam, which is threatening the viability of the entity and casting doubt on the political will of the Government, is set to dominate the deliberations of the top executive arm of the Administration. Permanent Secretary in the Ministry of Science, Energy and Technology, Hillary Alexander, and the senior management of Petrojam, will be in attendance at today’s meeting. 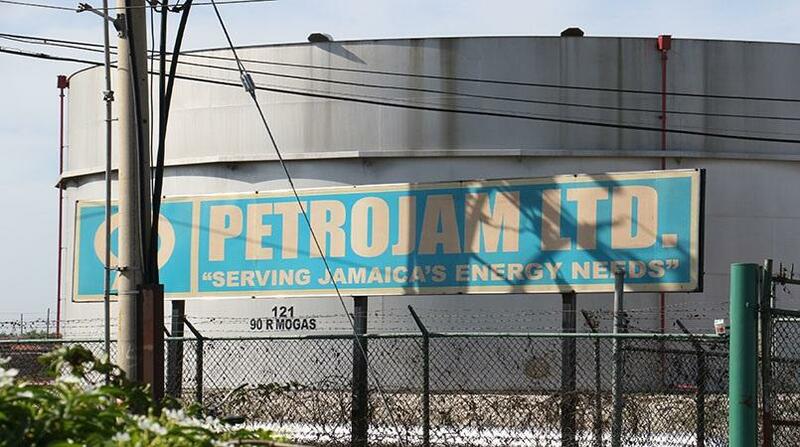 A week ago, Alexander was tasked by the Cabinet to prepare a report on the operations of Petrojam, with specific attention to “various allegations in the public domain”. The Office of the Prime Minister (OPM) has stressed that Alexander has been asked to focus on specific issues already in the public domain. The OPM said she has not been asked to conduct an investigation. Both the Auditor General’s Department and Parliament’s Public Administration and Appropriations Committee are carrying out separate probes into the operations of the oil refinery. Meanwhile, General Secretary of the governing Jamaica Labour Party (JLP), Dr Horace Chang, last Thursday said the Government will be decisive in its actions if any evidence of wrongdoing is uncovered at Petrojam. The refinery has been engulfed in controversy over recent weeks, with allegations of improper practices, including questionable spending and numerous alleged breaches of the Government’s procurement guidelines. 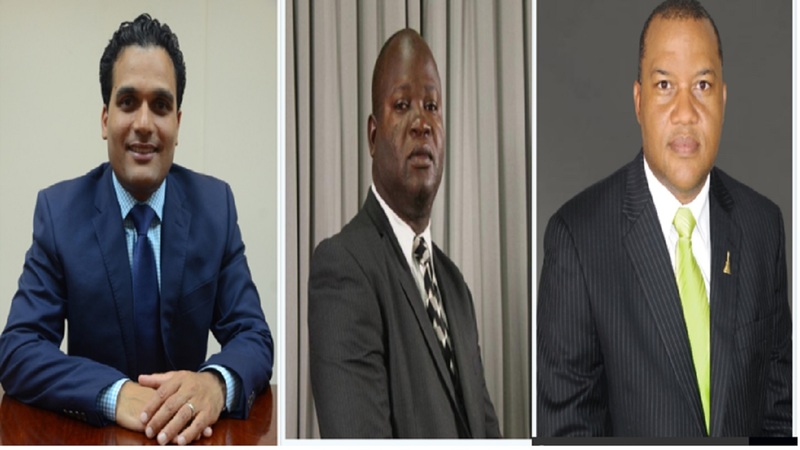 There have also been allegations of nepotism and cronyism, which culminated in last Monday’s resignation of the three Jamaican members of the board, including the chairman, who have since been all replaced. Dr Chang said the Administration was prepared to wait on Alexander’s report before taking action, if warranted. According to Dr Chang, the Administration will be guided by the facts, and not sensationalism surrounding the issue. “If anything emerges (after the permanent secretary presents her report), we will deal with it decisively. If we find anything corrupt, I’m sure the prime minister will deal with it decisively,” Dr Chang indicated. 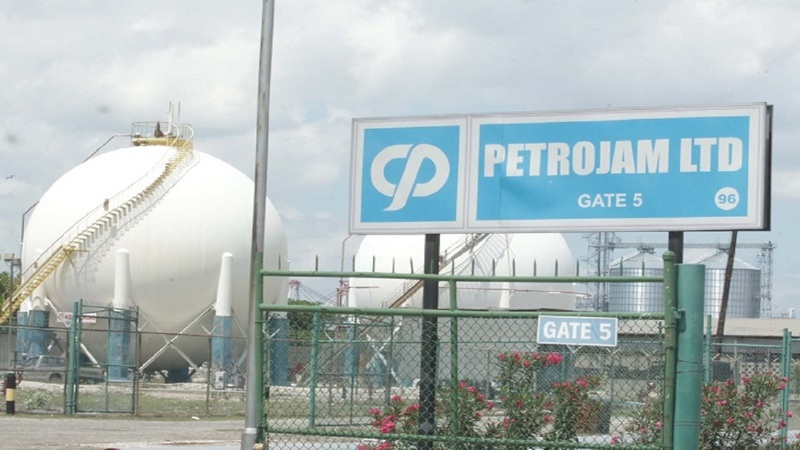 The Opposition People’s National Party (PNP) has called for the Major Organised Crime and Anti-Corruption Agency (MOCA) to probe the allegations of corruption at Petrojam.